After all the food enjoyed at the Christmas gatherings and parties, we have prepared a simple and very healthy recipe to start the year the right way. 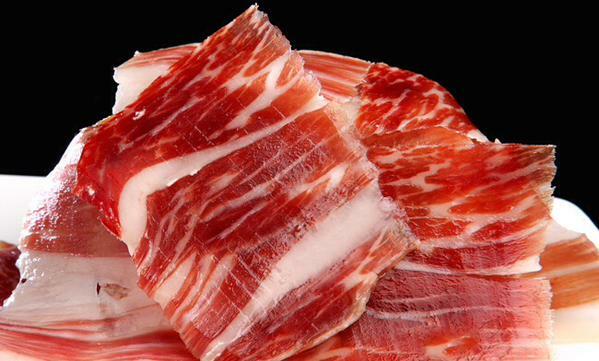 One of the most important things that differentiates a Jamón Ibérico de Bellota (Pata Negra) compared to other types of Jamón (jamón ibérico not acorn-fed, jamón serrano, prosciutto…) is the level and composition of the delicious and healthy fat and its protein content. 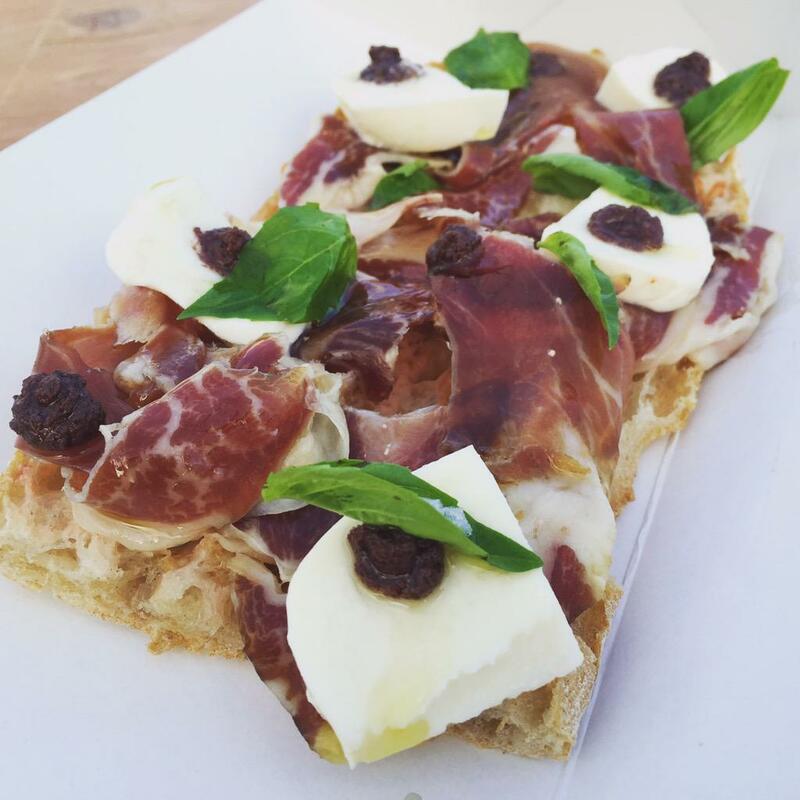 Amazing pairing of flavors from Spain in this easy to prepare “Tapa” or “Main Course”. 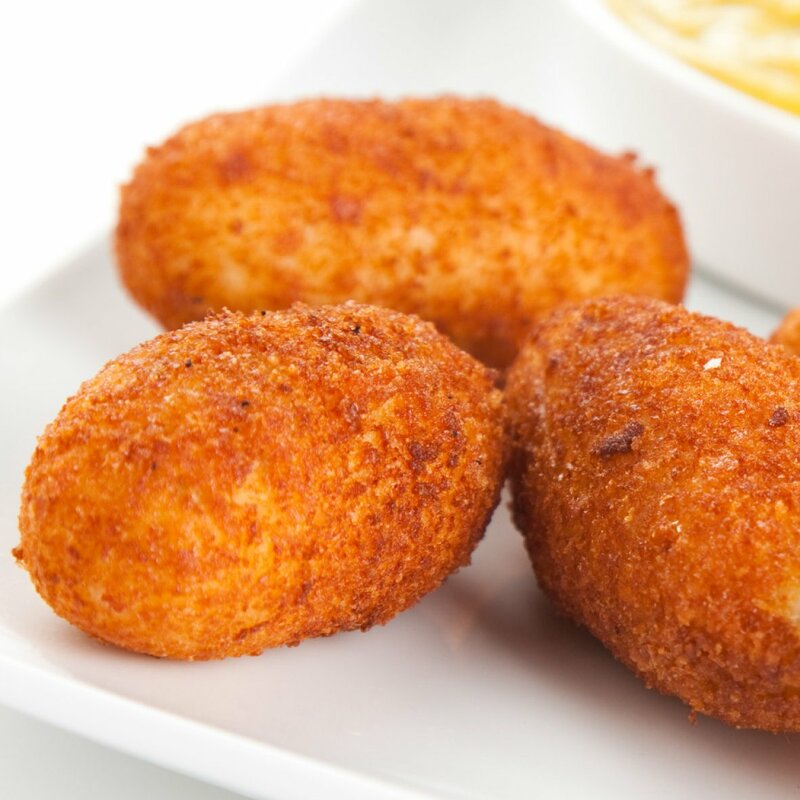 Enjoy croquettes with this simple and delicious recipe. In a hurry but still want to impress your guests? 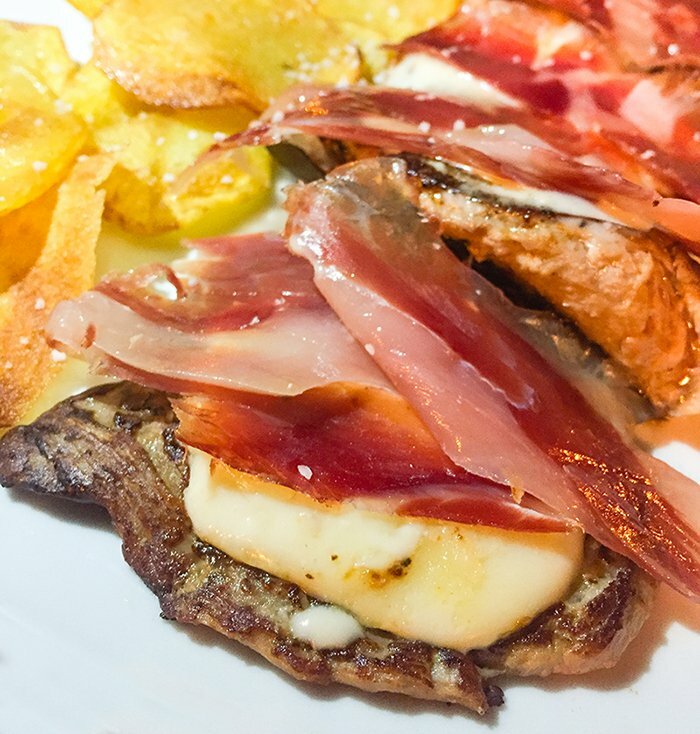 Try this simple and delicious Pata Negra toast. 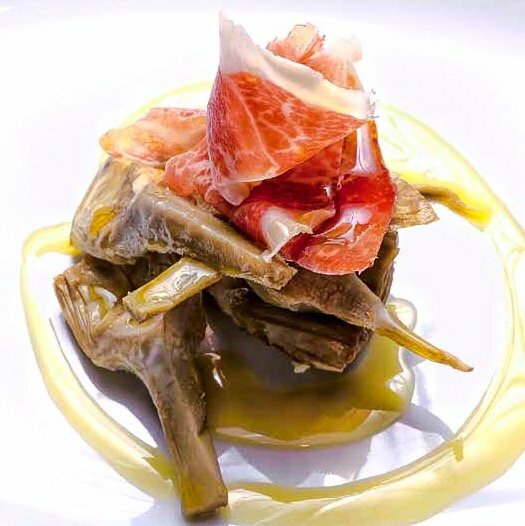 7 Tips on how to prepare a plate of Pata Negra like a Pro! 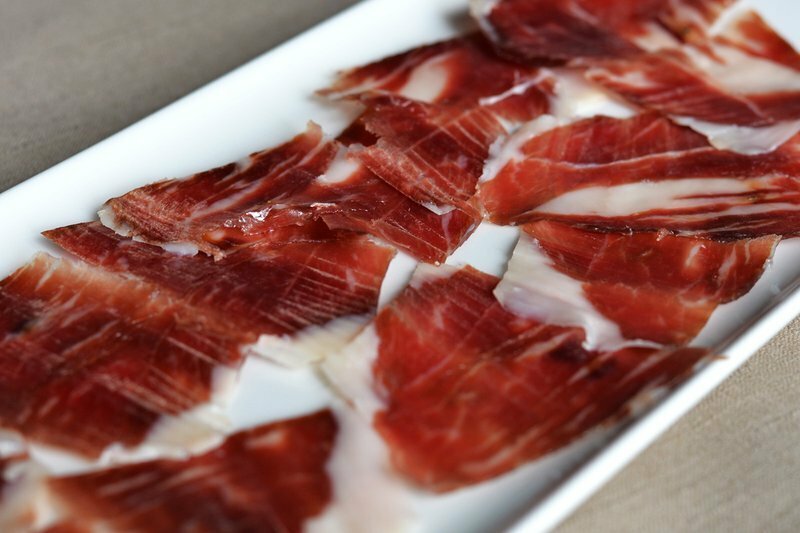 Acorn-fed Ibérico Ham is the finest ham in the world and should be treated at that level. 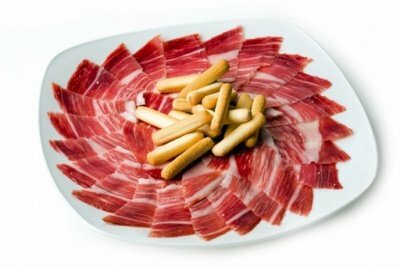 Properly preparing a plate of Jamón Ibérico de Bellota is a big plus in order to really enjoy it 100%. 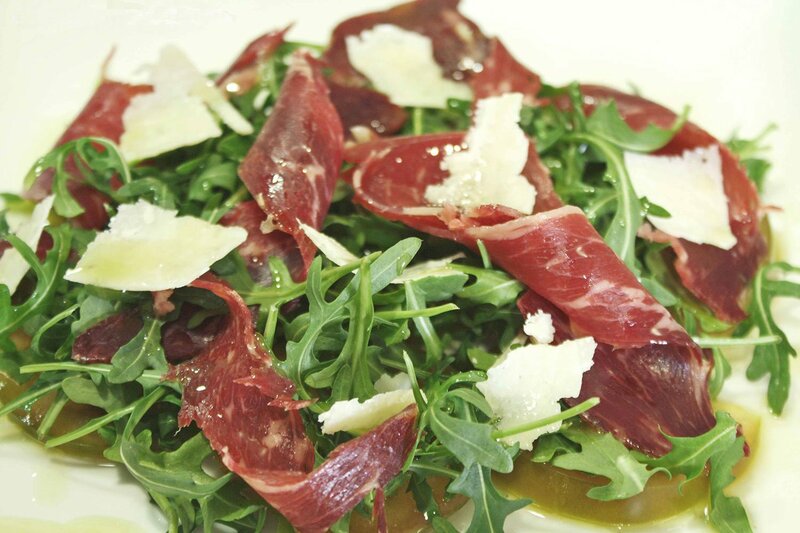 Taste two of the four finest gourmet products in the world in this extraordinary and easy to prepare salad. Some people say that summer is not the best time to buy a whole ham due to high temperatures. 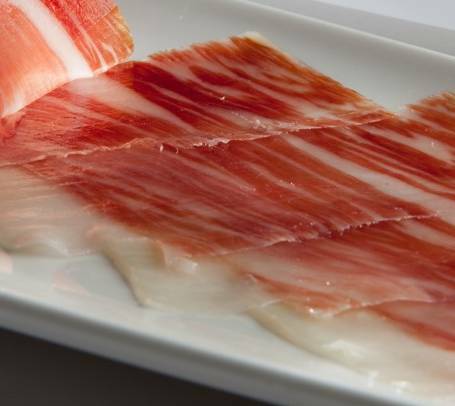 However, producers of ham belie the topic: Summer is a good time to buy a piece of ham as warm temperatures make the ham “sweat” highlighting its unique taste, smell and texture. 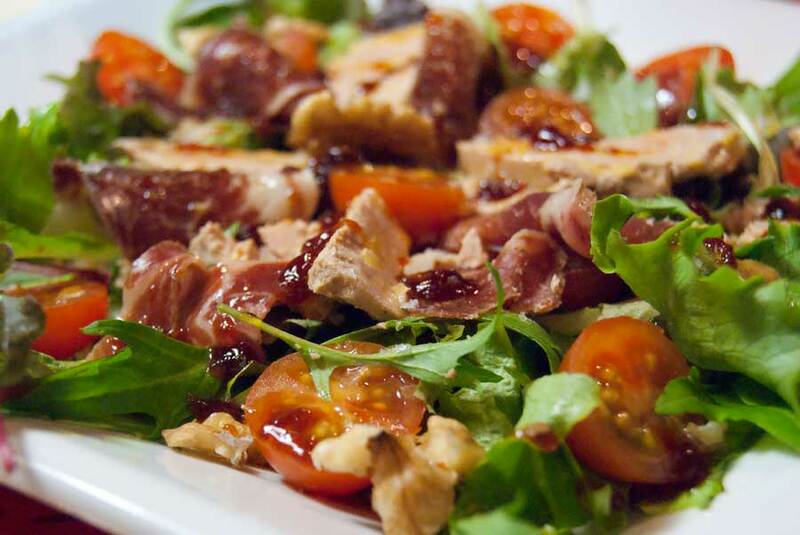 Enjoy the freshness and profound flavor of this unique salad.